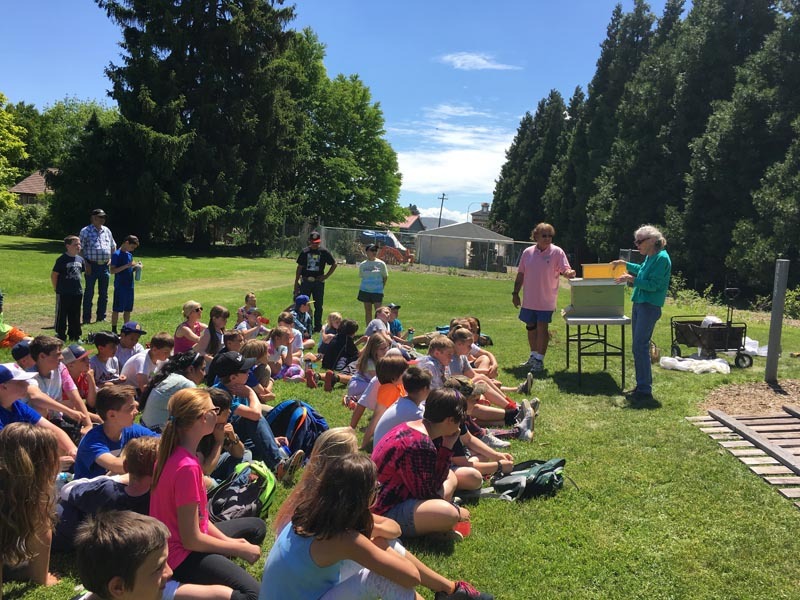 Arboretum Naturalists are volunteer educators who promote awareness, understanding and respect for the natural world by fostering principles of sustainability, connectivity, and an appreciation for the biodiversity of Central Washington. 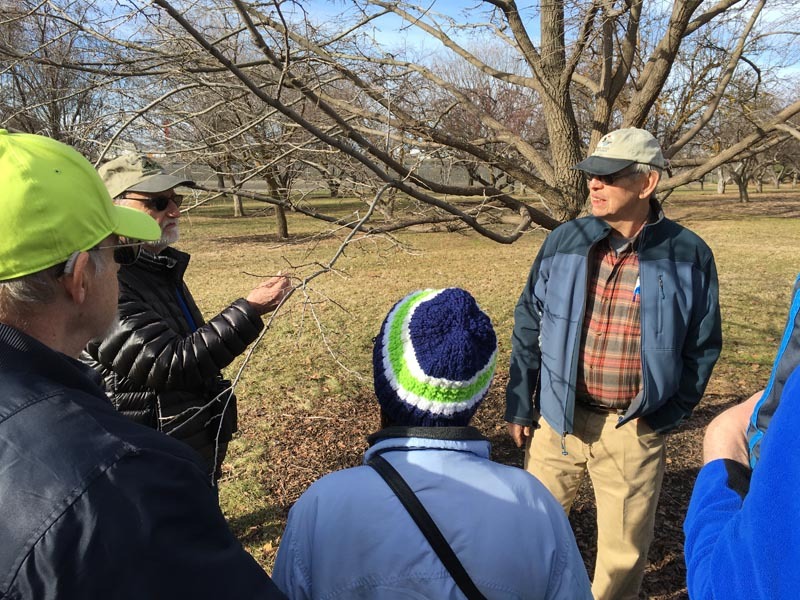 The Arboretum Naturalist Program will provide the education needed for a general understanding in Yakima Valley ecosystems along with the tools needed to share this knowledge with visitors to the Arboretum and throughout the community. Through a series of mini-lectures on ecology of the region and Naturalist-in-Training lessons on environmental education best practices, giving tours, and developing lessons; individuals who complete the course will qualify to become Naturalists with the Arboretum. The course will be conducted by Arboretum staff, community experts, and the Naturalists-in-training participants. The Arboretum seeks passionate and committed individuals to be a part of its volunteer naturalist program. 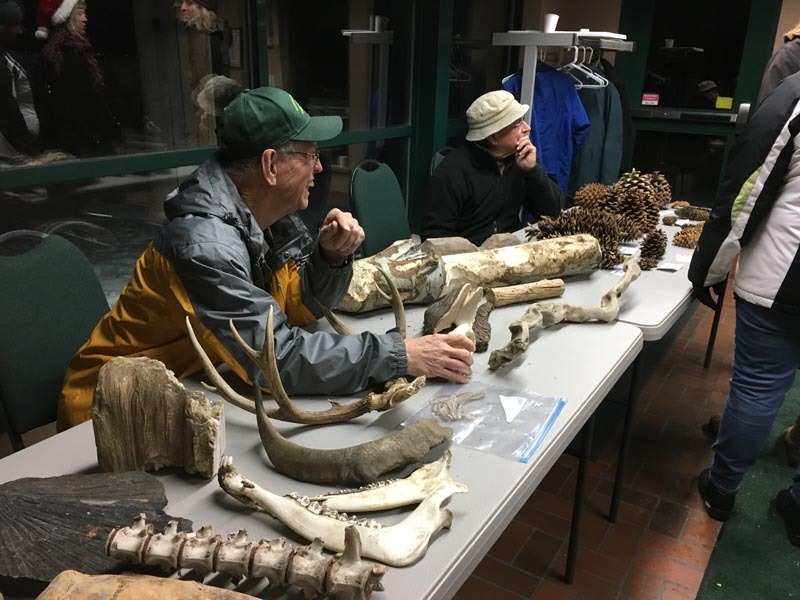 Naturalists will develop their knowledge of local ecology, hone their observation and identification skills, and learn how to be an effective communicator of their passion for the outdoors. 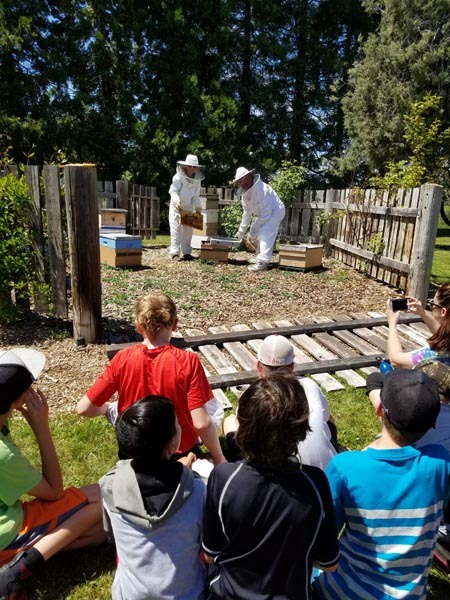 Participants who successfully complete the initial training course will have the opportunity to assist the Arboretum in community outreach and education. To become a full-fledged Naturalist, there are 4 requirements that must be met to graduate the program. 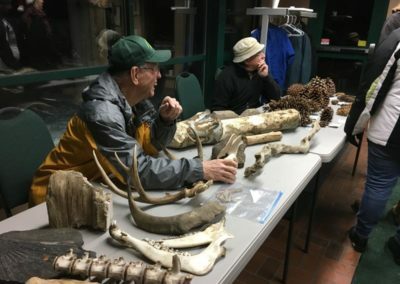 Once you have completed the above requirements, there are annual requirements to stay in the program and to continue as a Naturalist for the Arboretum. Classes are generally Wednesdays, from 6:30pm to 8:30pm once a month to every other month. Once you apply and are accepted, you will receive notifications on when the next class will happen. 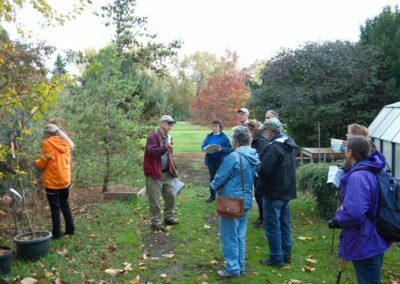 Interested in learning more about the natural world and becoming a volunteer with the Yakima Area Arboretum? 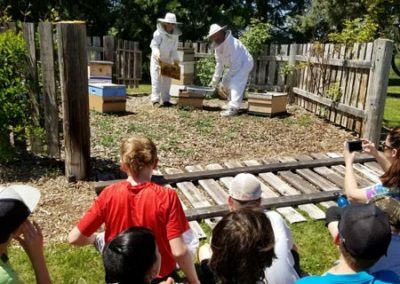 The Naturalist Training Program will provide you with the tools needed to share knowledge of the local ecosystem with visitors to the Arboretum and throughout the community. 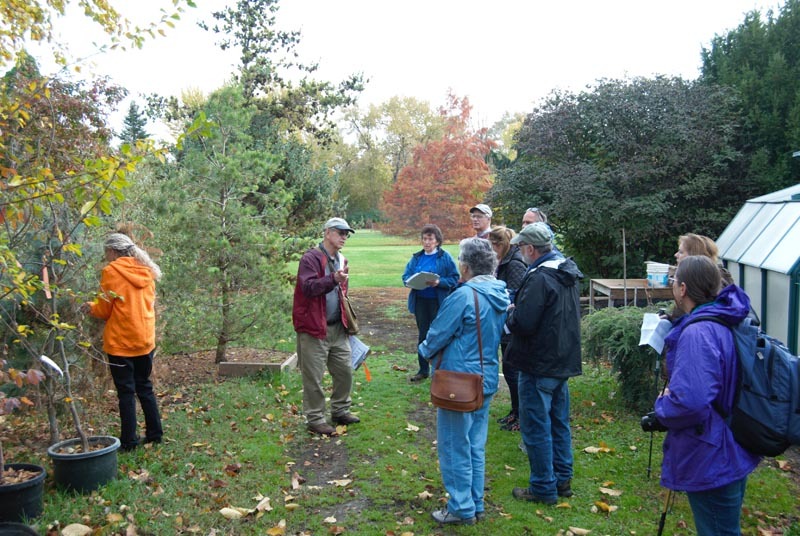 Click here to register for the Arboretum Naturalist Program!